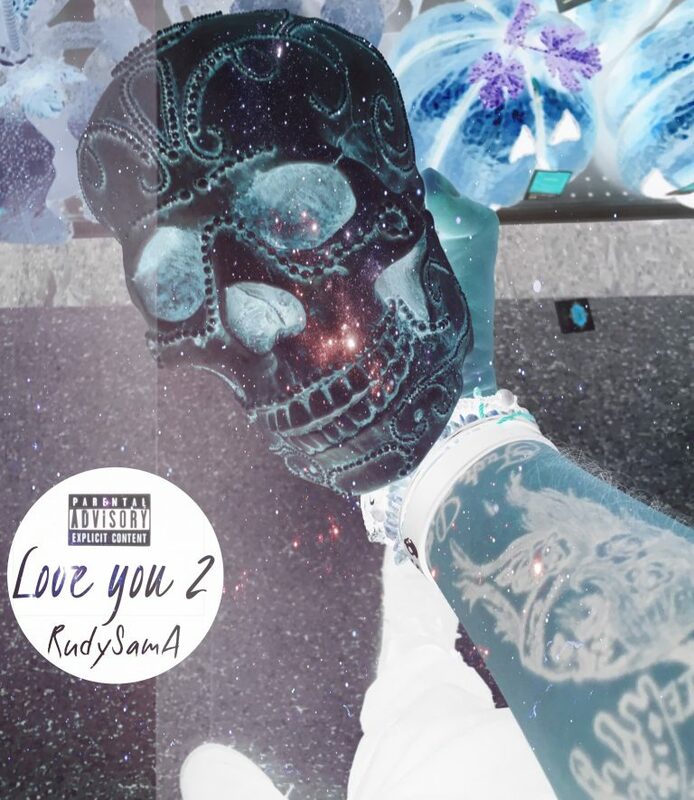 Emerging out of the unknown Perris, California brand new recording artist RudySamA is eager to plant a strong core fanbase among the boiling hot Southern California breeding ground. 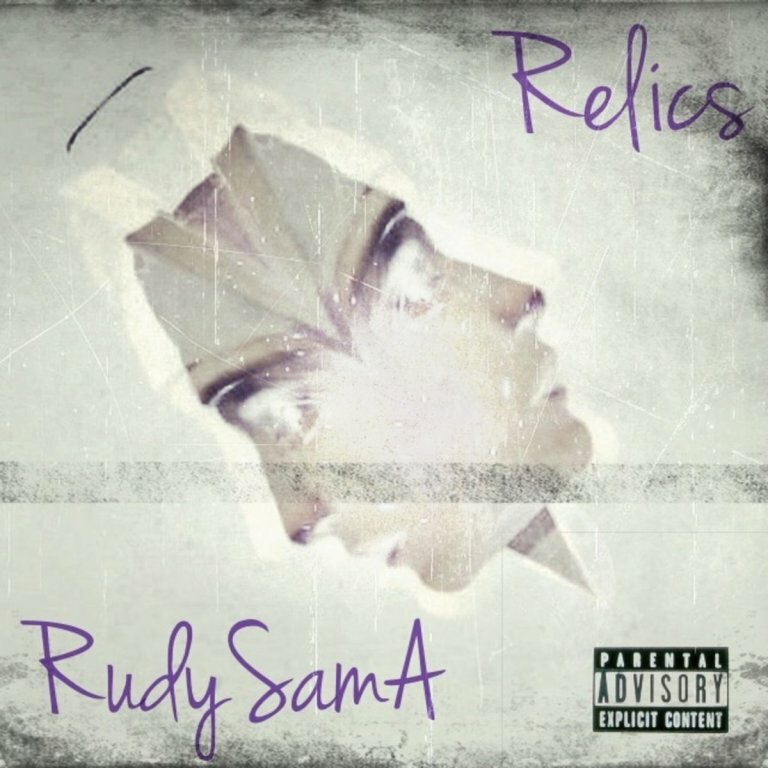 Ready to find his audience, paving his lane, and become a breakout new artist, RudySamA unveils his debut EP, creatively-titled, Relics. Relics is a five-track one-shot project that tells a new audience of street Hip-Hop lovers about this relatable new sound. Ready to become a hot prospect, RudySamA reveals himself to the world with his rough and rugged vibe, ready for an attractive reaction. Filled with ghetto tales, RudySamA is eager to impress out the gate on this introduction. Stream RudySamA New EP, Relics, courtesy of Spotify. Tailored to fit his concrete attitude, the production on Relics is street but old-fashion. A simple West Coast sound, behind the board, stuck with a familiar sound to play it safe. Understood, being an introduction, Relics should provide a unique sound to create a phenomenal fresh start. Short of mediocre but the production could set a better tone for the rising star with deeper patterns and structure. Admittedly, RudySamA lyrical shows sparks of greatness within his vocabulary; however, it is few and far between and quickly buried. Noticeable novice wordplay, Rudy shows the tremendous potential that can be easily explored through experience and further grooming. Husky sound can be transformed into a signature sound for the rising star, at the moment, is rocky but once again potential. RudySamA rough exterior and husky sound will be his key to success in due time. A time that will be happily patiently awaited by core fans. Relics can be best described quick. An introductory body of work that is quickly devoured and quickly digested. While short-lived, the project is a great startup to dig through previous works from the rising star. RudySamA has an appeal, vibe, and style that can be explored as chemistry is slowly being developed. Simple fixes involving transitions, engagement, and production aside, Relics is a great jump-on point for any fan with hopes of a bright future of more great music.